In this dynamic new conference, you will hear from some of the top CrowdFinancing experts, and you will learn how the old methods of financing commercial real estate are being transformed into online CrowdFinancing. Perhaps even more importantly, you will be able to network with key leaders in the real estate financing community. The conference provides breakfast, lunch, and cocktails to enable great networking opportunities. Karim founded and operated 19 successful companies in eight countries. He made his first million by the age of 26 by buying and fixing distressed properties and businesses. For over 40 years Karim has developed, invested in, financed, brokered, managed and consulted in real estate properties, in 8 countries. These properties have ranged from single-family homes to condo projects and apartment buildings, from shopping centers to offices, and industrial buildings-- from hotels to land, and mixed use properties. His offices have handled over twenty billion dollars in real estate transactions. 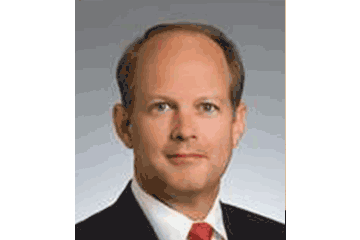 Stevens M. Sadler, CFA, has spent over twenty years as an entrepreneur in financial services and investment banking. With more than $1 billion in public market securities and private placement transactions, Steve has been involved in a wide range of asset classes and financing structures. He founded and managed a technology startup and raised $10 million in venture capital, and as a founder of Real Estate Value Advisors, LLC he raised over $300 million in private capital for commercial real estate acquisitions. Howard Hill is Vice President of Business Development for Folio Institutional, a leading investment solutions and financial technology company. Folio offers an integrated brokerage and custodial platform featuring patented, state-of-the-art trading, portfolio management tools, and private placement capabilities. Howard brings over 20 years of experience in the financial services arena. Additionally, Howard has extensive experience as a private placement investor, an angel investor and in working with early stage companies raising capital for both operating endeavors and real estate syndication. 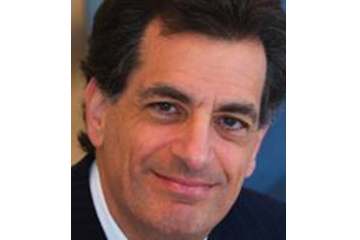 Co-chair of Fox Rothschild’s Financial Services Industry Practice, Mark is a seasoned corporate attorney with more than three decades of experience representing and guiding clients in a wide range of strategic corporate, securities, real estate and financing transactions, with a particular focus in municipal finance. 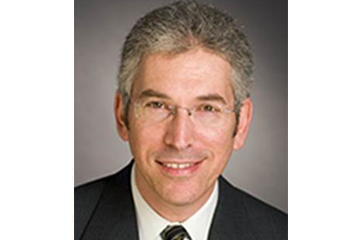 Additionally, Mark serves as co-chair of the firm’s Israel Practice. Ray Sturm is a leading entrepreneur in financial technology, and is the Co-Founder and CEO of AlphaFlow. Prior to launching AlphaFlow, he co-founded RealtyShares. His early career in finance included investment banking at Bear Stearns, restructuring at Lazard Frères and private equity at CCMP Capital. 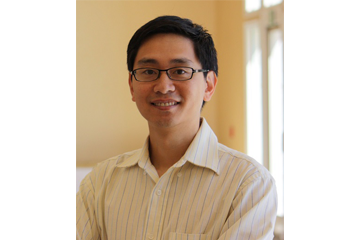 Ray has a BBA-Finance from the University of Notre Dame and a JD/MBA from the University of Chicago. Nav Athwal is the Founder and CEO of RealtyShares. Athwal oversees company planning and strategy, legal, investor fundraising across the platform and deal activity. Nav started his career as an electrical engineer, before transitioning into real estate law. 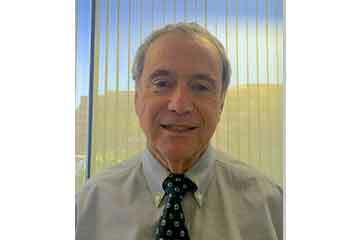 He worked as a Real Estate and Land Use Attorney at Farella Braun & Martel, LLP where he led some of the largest mixed-use, residential commercial and renewable energy real estate projects in California on behalf of clients such as Archstone, AvalonBay, FirstSolar, Equity Residential, Related Companies and SKS Investments. RealtyShares is an online marketplace for real estate investing through which Accredited US Investors can invest as little as $5,000 in residential and commercial real estate properties across the United States. To date, RealtyShares has successfully funded over 150 real estate deals to date. Athwal’s San Francisco Team has grown to 18 members in the last year and the company plans to have 35 employees by the end of 2015. In April, RealtyShares raised $10M in a venture round lead by Menlo Park-based Menlo Ventures with participation from General Catalyst Partners. 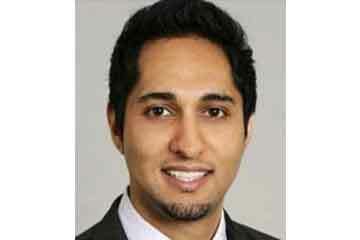 Athwal is a UC Berkeley lecturer on real estate law, a real estate broker and a second-time entrepreneur. He has been featured on television networks such CNBC and Fox Business and regularly contributes to Forbes. Mr. Freshman founded Standard in 1961 and has been responsible for the acquisition, development and management of approximately $500 million of real property in 11 states and more than 25 cities. Mr. Freshman is an expert on real estate investment and syndication and has served as Adjunct Professor of Real Estate at the USC Marshall School of Business, as well as an expert witness in over fifty cases. He has also been the author of numerous articles on real estate matters. Lance Jon Kimmel is the founding partner of SEC Law Firm, which represents growth companies and the middle market around the globe. Mr. Kimmel’s practice focuses on securities offerings, corporate governance, mergers and acquisitions, SEC reporting and representation of companies before the SEC and stock exchanges. He handles capital raising at every level, from seed capital to initial public offerings, from reverse mergers to PIPEs, from equity credit lines to mezzanine finance, from secondary offerings of debt and equity to bank credit facilities. Michael Homeier practices in the area of general business, corporate, transactional, and business financing law. With nearly 25 years' experience in the corporate and business transactional field, both as in-house corporate counsel and with private law firms, Michael's practice emphasizes the drafting, negotiation, and review of contracts, including commercial contracts, financing agreements, factoring packages, intellectual property licensing agreements, new media, technology, and commercial contracts, and entertainment industry agreements for both production houses and industry professionals. 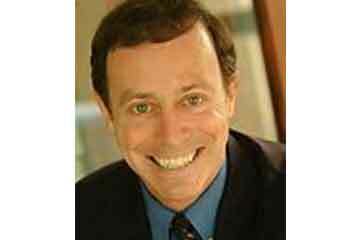 Jeff Lerman has established a nationwide reputation as “The Real Estate Investor’s Lawyer”. He has been featured on TV, radio and in front of numerous real estate investment clubs as an expert on various real estate topics. He has been President of the Marin County Bar Association, Chair of the State Bar Real Estate Litigation Section and Chair of the Marin County Bar Association Real Property Section. 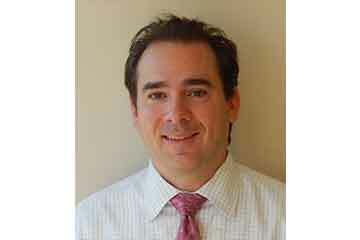 He has been selected for inclusion in the 2013 Northern California Super Lawyers. He has received the highest rating possible for professional excellence and ethics by Martindale-Hubbell, as rated by his fellow lawyers. He has received the highest rating possible by Avvo.com, as rated by his peers and clients. He has been recognized as a “Leading Real Estate Attorney” by National Real Estate Investor” magazine and as one of the “Top Attorneys in Northern California” by San Francisco magazine. 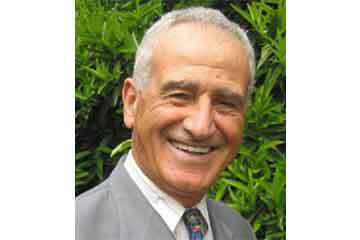 He has lectured at UC Berkeley Fisher Center for Real Estate & Urban Economics and the USC Law Center. He’s Managing Partner of his law firm, Lerman Law Partners. Jeff has been practicing law for over 30 years and is the former general counsel for two national real estate syndication companies. 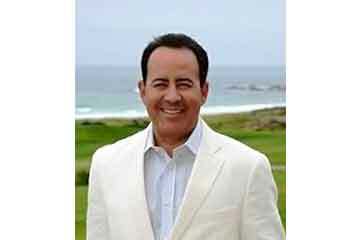 He has published articles nationwide and is a highly sought-after speaker. He’s also a real estate investor and a real estate broker. You can visit his website at www.realestateinvestorlaw.com. Richard has more than 25 years of experience in public accounting. Richard, who joined SingerLewak in 1999, specializes in providing tax planning and consulting for closely-held companies and high net worth individuals. In international tax, Richard specializes in both in-bound and out-bound transactions. In real estate, Richard consults on tax saving and tax deferral strategies, including cost segregation and like-kind exchanges. His entertainment clientele include artists in front of the camera as well as behind the camera. Many of Richard's entertainment clients are foreign nationals. Russell Beer serves as Managing Director and Head of Real Estate Investment Banking within Opus’ Merchant Banking division. Mr. Beer, a 20-year investment banking veteran, is responsible for providing equity capital solutions and mergers and acquisitions (“M&A”) advisory and execution services to commercial real-estate companies and investors. Mr. Beer is a highly experienced investment banking professional, having executed over $14 billion of global investment banking and private equity transactions in more than a dozen countries. 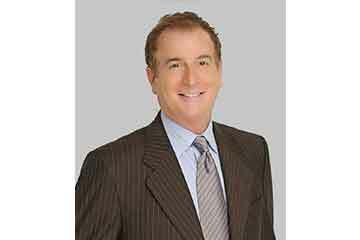 Before opening his own practice, Attorney Mashian spent nearly 20 years with one of the largest law firms in Los Angeles, where he served as head of the real estate group. He received his B.A. from the University of California Los Angeles and his J.D. from the University of California Los Angeles School of Law, where he was Editor of the UCLA Law Review. Attorney Mashian has the skill, knowledge, experience and resources to handle even the most complex commercial and real estate legal issues. We are known and respected by our peers in the legal community for our ability to get the job done and done well. At Law Offices of Bryan Mashian, we bring more than 25 years of experience to businesses and business owners throughout the Los Angeles metro area. 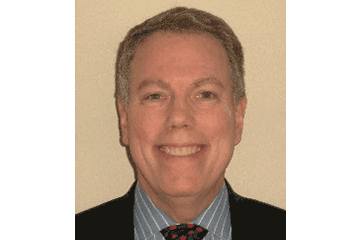 Dennis Duitch has over 30 years experience in Business Strategy, Operations, and Management. Dennis is the founder of Duitch & Franklin LLP, a CPA/ Consultancy/ Business Management firm which developed into 75-person organization, acquired in 1998 to become the Southern California office of Century Business Services (CBIZ). Mr. Duitch’s Industry Experience includes real estate, technology, entertainment (film, TV, music), post-production, legal & professional service firms, manufacturing, distribution, infomercials & direct response, retail distribution, and non-profit organizations. David Manshoory is the Co-Founder & President of AssetAvenue.com, an alternative lender for investment properties, providing borrowers and brokers with faster and more flexible funding solutions than traditional banks. The company is a partner of the National Association of REALTORS® through its REach program, and was recently named one of the top ten lending startups to watch in the U.S.
Gene is the Vice President of Business Development at RealtyMogul.com, an online marketplace for real estate investing, connecting borrowers and sponsors to capital from accredited and institutional investors. His primary responsibilities include pursuing opportunities for growth and strategic partnerships with companies within the U.S. and abroad. His prior responsibilities at RealtyMogul.com included running corporate operations and asset management for all real estate investments on the Realty Mogul platform. ason Fritton is Co-Founder and CEO of the National Alternative Real Estate Lender and Crowdfunding platform, Patch of Land. Jason originally conceptualized Patch of Land in early 2011 as a means to help rescue parts of Chicago devastated by the real estate crash. He has been involved with crowdfunding legislation since the beginning and worked with Congressmen to lobby for the crowdfunding exemptions that were written into the 2012 JOBS Act. Jason guides Patch of Land's operations, strategy and execution. Previously Jason founded a multi-million dollar business, working in technology project design and procurement in the public sector, managing a major build out for the US Army. Jason studied philosophy & history at Cornell College. 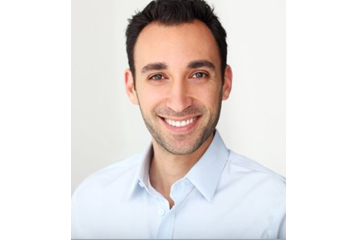 Ryan is Vice President of Real Estate for Fundrise and is based in Los Angeles and San Diego, CA. Ryan is focused on developing relationships with local developers to expand the company’s presence on the west coast. Ryan has broad industry experience ranging from acquisitions and dispositions to development and construction management, having worked in both private and public sectors throughout his career. A California native, Ryan lives in Los Angeles with his wife Lisa and daughter Sydney. Jor Law is a co-founder of Homeier & Law, P.C., where he practices corporate and securities law, including helping companies take advantage of alternative forms of capital raising such as Regulation D, Rule 506(c) offerings and crowdfunding. He is also a co-founder of VerifyInvestor.com, the resource for accredited investor verifications trusted by broker-dealers, law firms, companies, and investors who insist on safety and reliability. Jor is frequently sought out as a speaker internationally on the topics of capital raising, investing, EB-5 finance, securities, and other corporate matters relevant to attorneys, entrepreneurs, and investors. 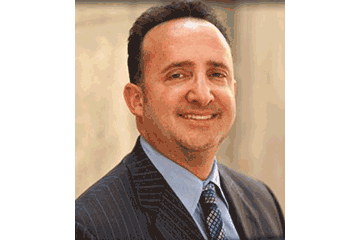 An award-winning and distinguished attorney, Jor is licensed to practice law in California and New York. Jor received his J.D. from Columbia University and his B.A. from UC Berkeley. Eric Garfield entered the field of commercial real estate in the early 1990s and is licensed in several U.S. States as a Certified General Appraiser. As part of Andersen Tax’ Valuation Services Group, Eric’s expertise is founded in valuation for estate planning, estate tax and financial reporting. He is a Member of the Appraisal Institute (MAI), and a Certified Commercial Investment Member (CCIM). Eric has extensive valuation experience on an array of property types including Conservation Easements, office buildings, industrial buildings, shopping centers, hotels and subdivision land. 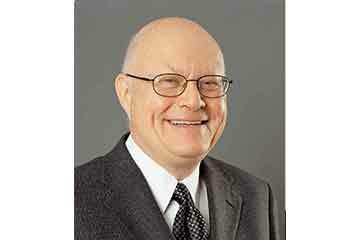 Michael has developed a specialty in real estate financial reporting and taxation that spans over 30 years. 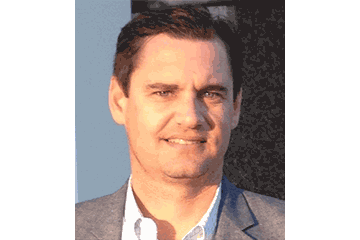 His expertise in this area has been enhanced by his experience as a syndicator and developer of various properties. Michael began his career in New York City with KPMG and has practiced in the real estate professional services space for many years. His experience specifically has focused on real estate financial reporting issues, he served in the real estate section of the United States Securities and Exchange Commission as a Senior accountant. At the AICPA he wrote guidance for financial reporting for real estate transactions. In the last seven years he has signed over 100 audit opinions for corporations that are Public Companies here in the United States; some of which are in the real estate business. In the area of taxation Mr. Deutchman has taught real estate income taxation to other practicing CPA’s and has prepared numerous partnership and individual returns relating to federal and state taxation matters. CrowdStreet provides a crowdfunding marketplace that connects individual and professional investors with institutional-quality real estate investments. With its private-label fundraising and investor relationship management platform, CrowdStreet offers real estate operators, funds and private equity companies an online vehicle to raise capital and manage relationships with new and existing investors more efficiently and cost effectively. For more information, visit www.crowdstreet.com. Juan Hernandez is the Managing Director and co-founder of CFX Markets, the first secondary market for crowdfunding investments and other alternative assets. Juan is a serial entrepreneur and business strategist with over 14 years of business technology and strategic management experience. 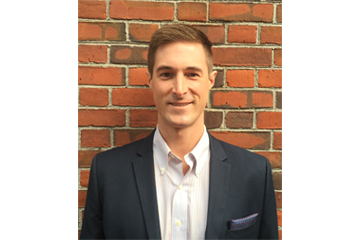 Atlas Burke is Vice President of Client Relations for GroundBreaker, a leading software company in real estate crowdfunding. GroundBreaker offers a front-to-back SaaS (software as a service) solution for real estate capital-raising, investor relations management, and reporting. The solution is completely white-label and fully customizable for clients' specific needs. Atlas brings 5 years of experience in the real estate software-development arena. 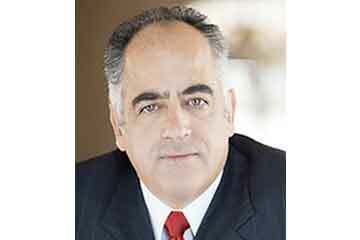 Brent Sprenkle of Hendricks Berkadia specializes in the sale of apartment buildings in Los Angeles County. Over the last 15 years, Brent has closed over 225 transactions totaling over $700 million in sales volume. 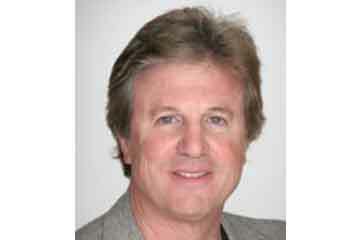 Consistently Brent is one of the most active multi-family brokers in Los Angeles. Between 2011 and 2013, Brent represented lenders in the sale of over 20 distressed apartment buildings including note sales, short sales and REO dispositions.